Agilent Technologies Blog It’s World Water Day! Home > About Agilent > Newsroom > Blog > Environment > It’s World Water Day! This situation isn’t limited to the developing world. In the Western U.S., ranchers, farmers and environmentalists face an annual crisis where there isn’t enough water to both irrigate the land and support wildlife. Agilent technologies and solutions are used to ensure the safety of the world’s drinking water. 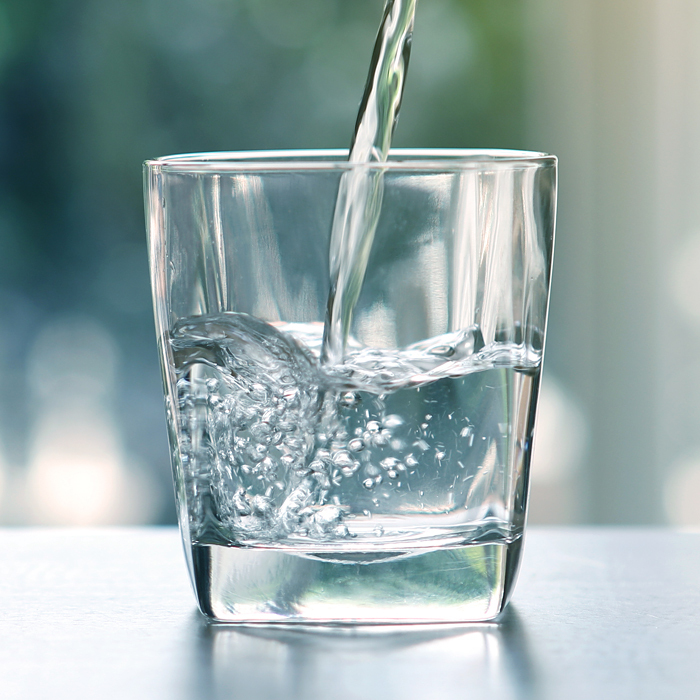 Agilent has developed protocols for assessing environmental volatiles in water, detecting trace organic compounds in wastewater, and determining microscopic concentrations of elements in water samples. Agilent works with environmental researchers around the world to solve water issues and test water reuse schemes, to provide safe and sustainable water sources for everyone.